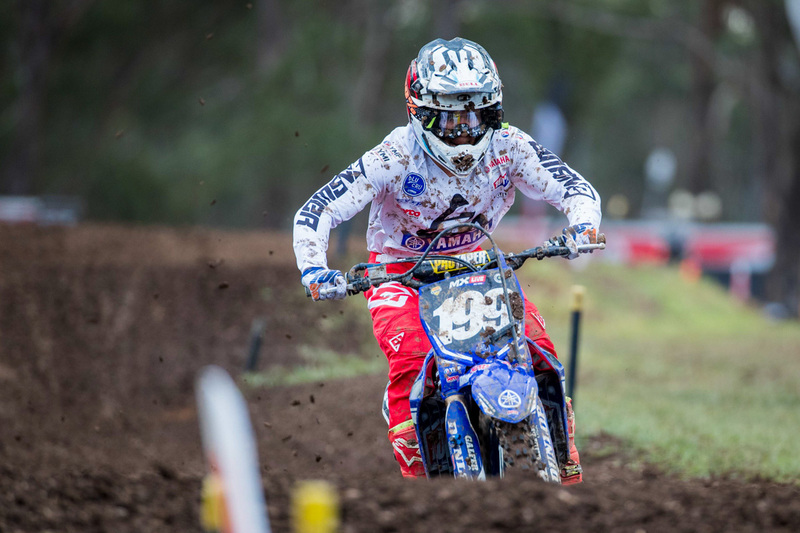 Official announcement confirms departure of MX2 champion Todd. Serco Yamaha has announced Nathan Crawford and Aaron Tanti will make up its 2019 squad in the Pirelli MX Nationals and Australian Supercross Championship, confirming reigning MX2 champion Wilson Todd will depart the outfit. 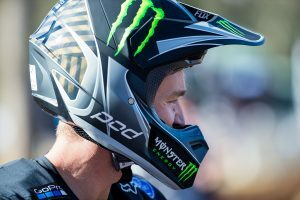 Initially joining Serco Yamaha for 2018, Crawford experienced a injury riddled campaign, a shoulder injury ruling him out of the outdoor series, while a guest ride with CDR Yamaha Monster Energy was limited to just one round in supercross after breaking his leg. 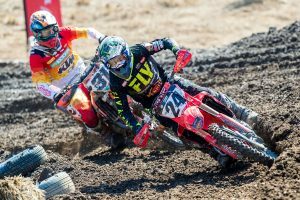 “Being back with Serco is awesome as we had a great thing going in 2018 until I hurt my shoulder at Wonthaggi and had to withdraw from the series,” Crawford explained. “I feel like I owe them one and at the moment, I’m doing all I can to be fit and ready when racing comes around. “I hate being off the bike and not riding and its driving me crazy but my motivation is as good as it’s ever been and I’m excited to be locked in with Serco and the opportunity to race the YZ250F again. I haven’t even ridden the 2019 bike, but it looks and sounds amazing and I know Serco Yamaha will give me the best bike in the class. Coming from the now defunct Complete Parts Kawasaki Racing outfit, New South Welshman Tanti had a breakout year this season, scoring a number of race wins and podiums along with establishing himself as a serious title contender in the quarter-litre category. “Up until last year, I was juggling work with racing but for 2018 I was able to get myself in a position where I could ride and train full-time and it instantly showed improvement in my results,” said Tanti. “The reward of the hard work and sacrifice came when Gavin approached me about racing for Serco in 2019. “Now to have the support and structure of the Serco Yamaha team behind me and entering the new year feeling fit and refreshed, I am confident 2019 will be my best season yet as I feel there is still a lot of room for improvement in my riding and racing. “I spent a day on the bike earlier this week and I’m impressed with everything about it. We just ran through some basic things like bar bends to get me comfortable, stiffened up the fork a little and I was good to go. The Yamaha YZ250F feels awesome and that is just the production bike, I can’t wait to ride the full-blown race bike Serco will build for me. Outgoing talent Todd is anticipated to make a return to DPH Motorsport Husqvarna after a potential opportunity in Europe failed to come through.